More than six decades after the troops died for their country, the repatriation of the remains of thousands of US military personnel missing in action and presumed dead from the Korean War may finally get a boost now that President Donald Trump and North Korean leader Kim Jong Un are expected to hold the first-ever summit between their countries. Nearly 7,800 US troops remain unaccounted for from the Korean War. About 5,300 were lost in North Korea. Efforts to recover and return the remains have been stalled for more than a decade because of the North’s development of nuclear weapons and US claims that the safety of recovery teams it sent during the administration of President George W. Bush was not sufficiently guaranteed. According to the Pentagon’s Defense POW/MIA Accounting Agency , most of the missing Americans died in major battles or as prisoners of war. Others died along the wayside or in small villages. Many of the losses from aircraft crashes also occurred near battle zones or roads connecting them. North Korea and the United States remain technically at war because the 1950-53 fighting ended with an armistice, not a peace treaty. 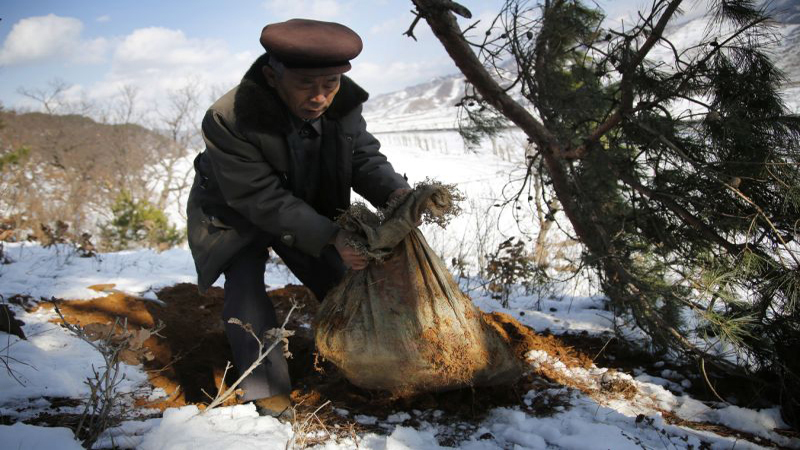 But between 1996 and 2005, joint US-North Korea military search teams conducted 33 joint recovery operations and recovered 229 sets of American remains. The total cost to the US to carry out the joint missions was $19.5 million. Talks to restart recovery work resumed under President Barack Obama in 2011, only to fall apart after North Korea launched a rocket condemned by the US as a banned test of ballistic missile technology. There has been essentially no government-to-government progress since. Published in Daily Times, April 7th 2018.